Dear friends! 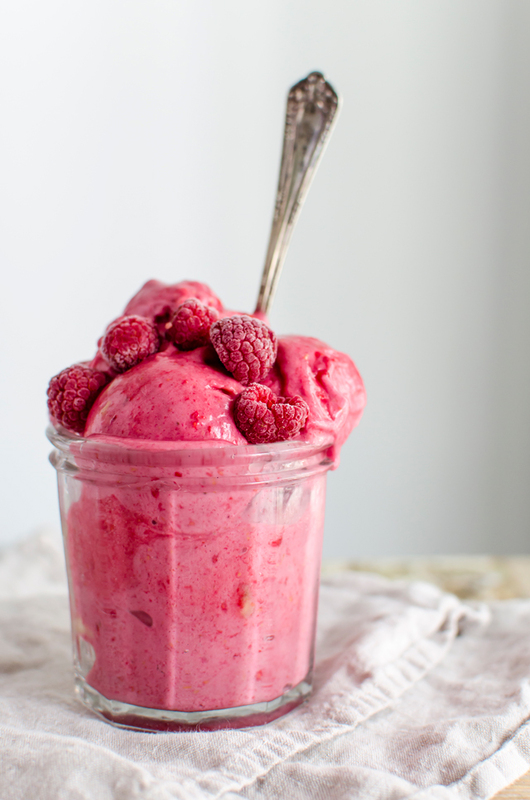 Today is the day: our gorgeous ice cream ebook is here! The one, that I’ve been making with great love and passion for these last couple of months with my lovely friend Virpi Mikkonen from Vanelja. I’m relieved, nervous and really excited at the same time – but most of all I’m so proud of us because the book turned out fantastic. And I truly believe you’ll agree with me as soon as you get your own copy and flip through the pages of it! We took all the pictures ourselves but the beautiful layout is made by Leena Oravainio. She managed to create a beautiful ebook out of our words and pictures, for which we are eternally grateful. Because I’m not really sure what I should say now, I’m going to tell a bit about the ebook, in case you happen to hear about it for the first time. 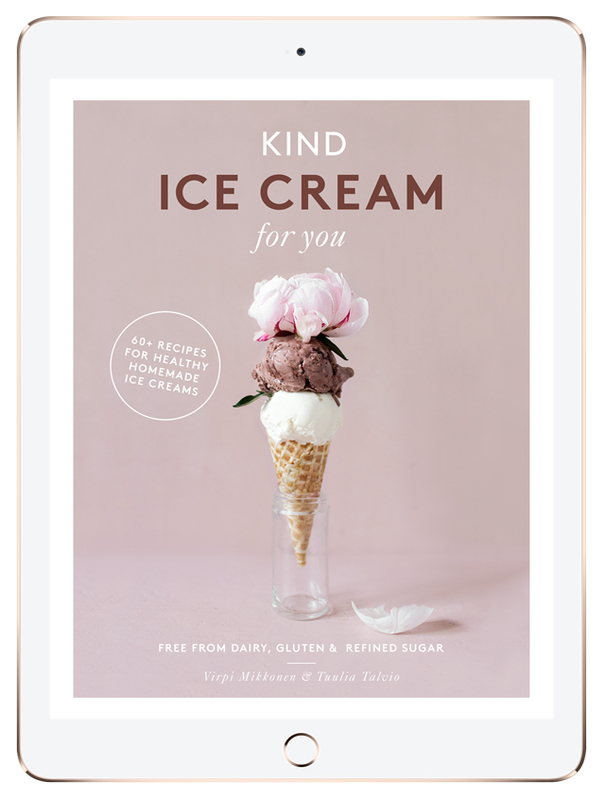 Kind Ice Cream for You is a love letter (well, literally an ebook) to ice cream, that wonderful cooling summer treat that comes in many shapes and flavors. We’ve gathered together recipes for some classic flavors, such as mint chocolate, stracciatella, strawberry and vanilla but there are lots of new flavor combinations and innovative recipes. Just think about salted popcorn ice cream, chewy caramel, raspberry white chocolate and matcha ice cream…they’re all in the book! 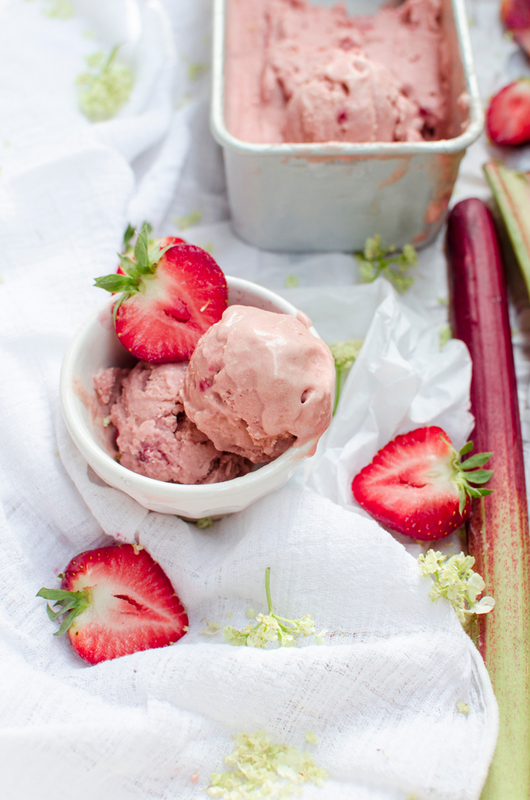 There are 130 pages in the book and those pages include over 60 recipes for homemade healthy ice creams, tips for choosing great ingredients and methods for making ice cream at home, with an ice cream maker and without it. So don’t worry, an ice cream maker is not necessary! 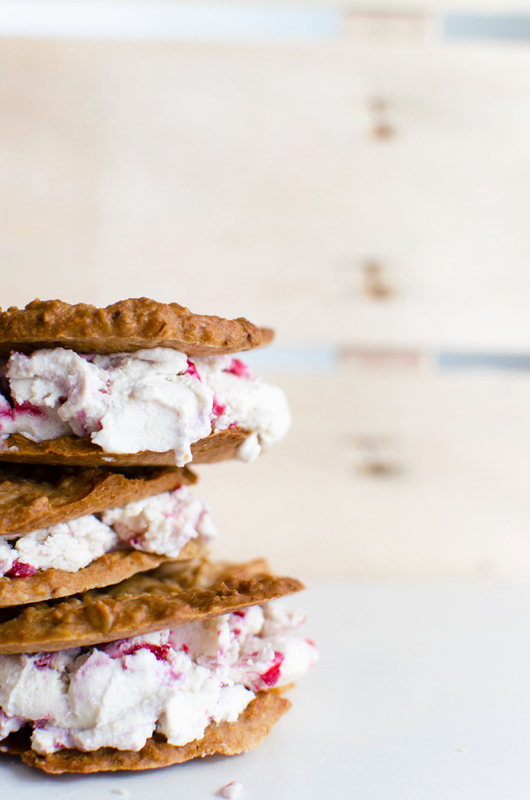 All recipes are free from dairy, gluten and refined sugar. Most of them are raw and can easily be done vegan, if desired. And many of them are nut free too! 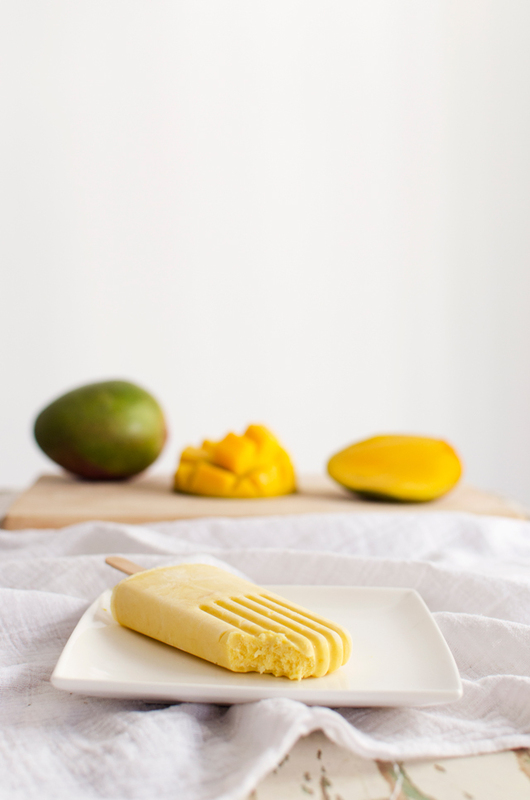 So instead of ‘traditional’ ingredients, our recipes are based on fruits and berries, avocados, nuts, seeds and coconut milk and other plant based milks, as we wanted to make ice creams that make you feel really good – while you’re savoring it as well as after eating. The book is now available as an ebook that can be downloaded to a computer, tablet or smartphone. That way you’ll have the recipes with you almost wherever you go! The book is written in English and all the measurements are both in cups and milliliters. For us, the book is a real dream come true and I really hope that you’ll love our book as much as we loved making it! If you want to have a sneak peek to the book, check out the website we made for it! There’s also more information about us on the site, as well as some delicious pictures of course. With these words I’d like to invite you to join our Ice Cream Party and start treating yourself with kind ice creams! Let’s go! 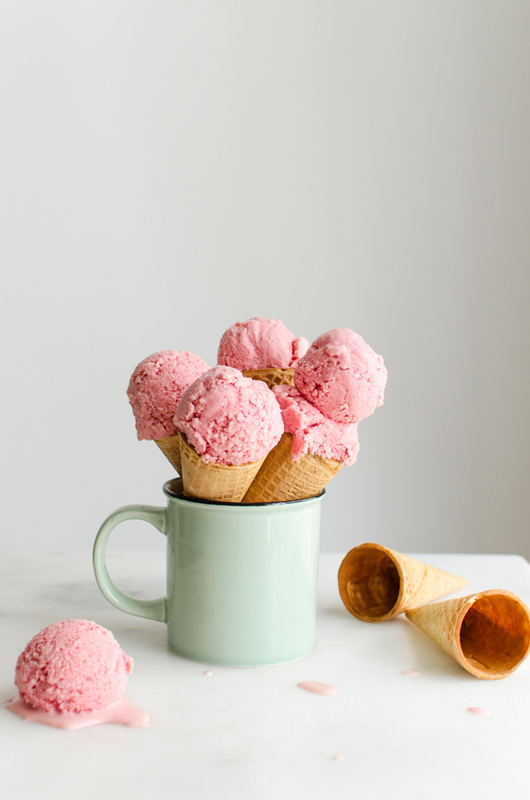 I couldn’t help myself but I had to share a couple of photos more from the book with you guys..ice cream is just that delicious! And hey, I’d love to hear what you think of our book! You can always leave a comment here on my blog or send us an email to kindforyoubook@gmail.com. Also, feel free to spread the kind ice cream love and tell about this ebook to your friends and everyone who you think would like it – we’ll send you tons of loving vibes in return! 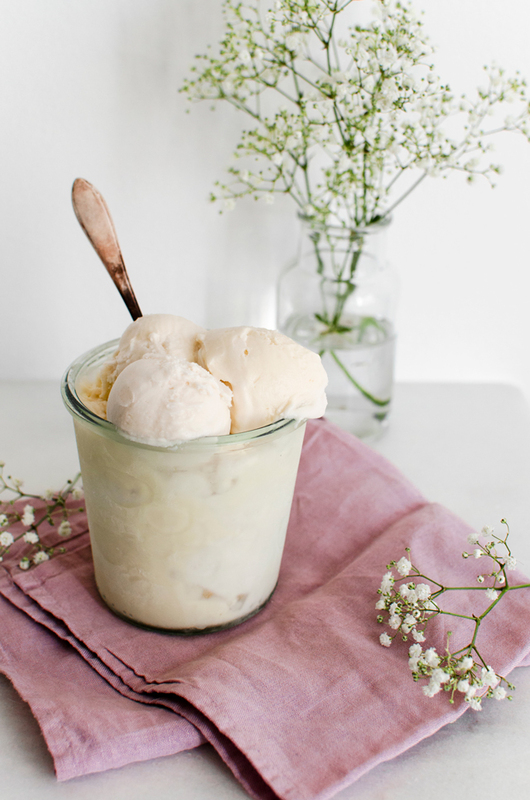 start having wonderful ice cream adventures straight away! Tagged ice cream, ice cream book, kind for you, kind ice cream, summer, treats. Looks absolutely gorgeous! Will be requesting this one for christmas!! Yay, I’m happy to hear you like it!